Global Tatweer signed Memorandum of Understanding (MoU) with Small and Medium Business Development Agency of the Republic of Azerbaijan in a meeting with its Directors and Board Members. 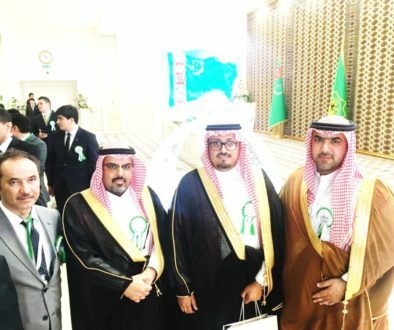 The ceremony took place in Riyadh during the Future Investment Initiative Forum, which was a wide spectrum of investment initiative in the Kingdom organized by Public Investment Fund (PIF) of Saudi Arabia. 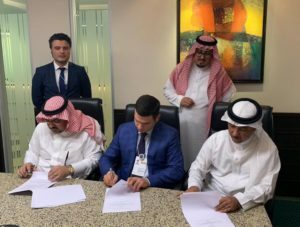 It is considered as a cooperation agreement between the SMB Agency, Global Tatweer and Riva Development Company for joint ventures in several projects. 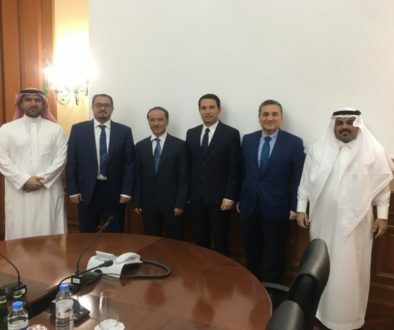 Dr. Bader Al Busaies, Managing Partner Global Tatweer, Mr. Orkhan Mammadov, Chairman of the Management Board of SMB Agency, Mr. Omar Al Kady in the capacity of Director of Riva Development Company and Eng. Mugbel al Thukair in the capacity of CEO of Riva Development Company, Eng. 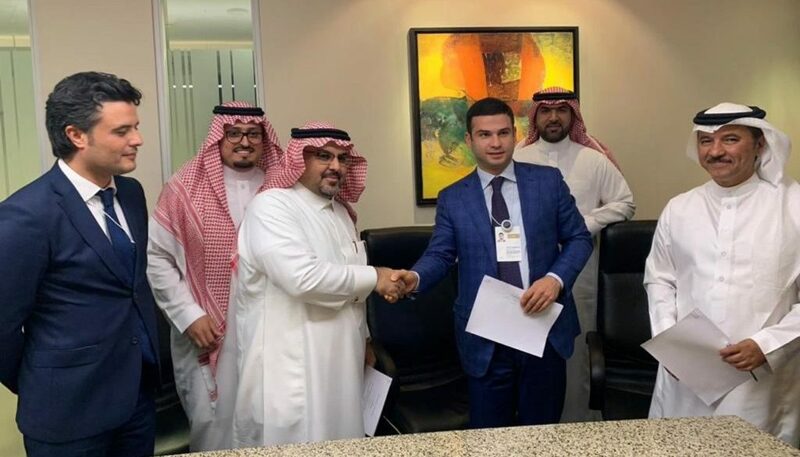 Bader Al Othman – VP, Global Projects and Mr. Shamil Suleymanli, The Head of Administration of SMB Agency were also presented at the function.